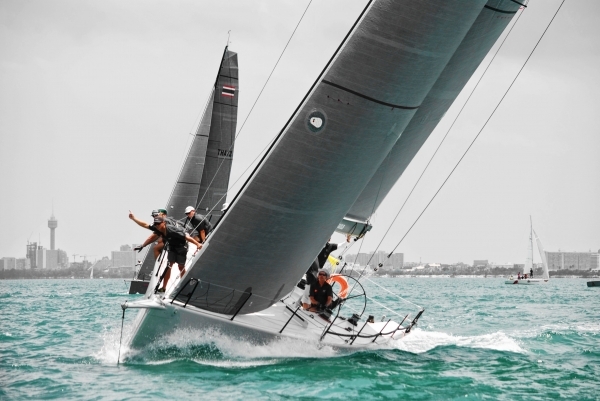 "Over Here" owners are looking for sports boat lovers to re-start the Sports Boat class at Top of the Gulf Regatta. 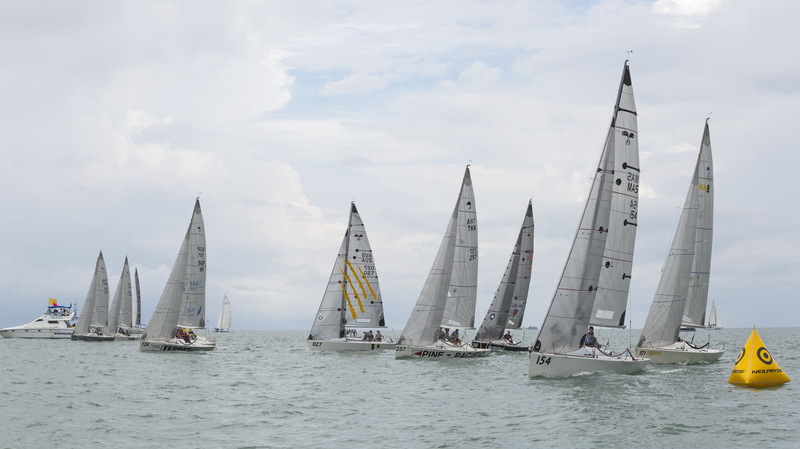 Top of the Gulf Regatta are expecting more than 200 boats competing in upto 16 classes at the 2019 Regatta, held 30th April to 5th May at Ocean Marina Yacht Club. 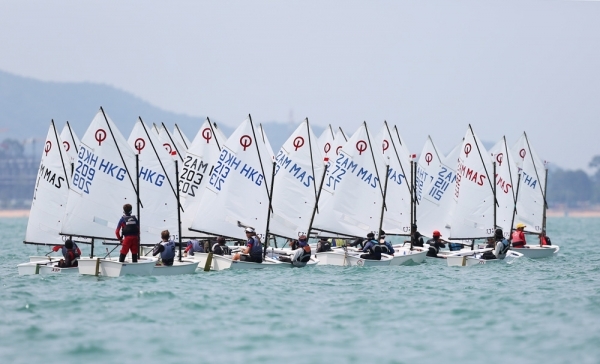 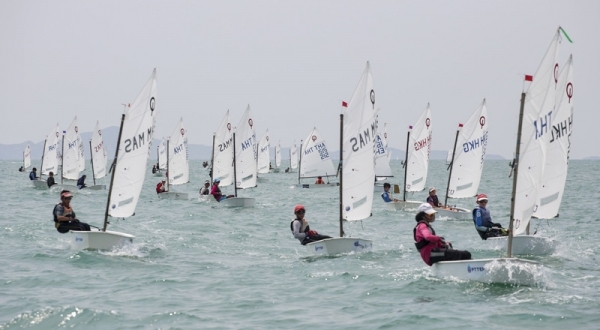 131 Optimist dinghies competed at the 2018 Top of the Gulf Regatta in Pattaya, all vying for top honours in the Thailand Optimist National Championships. 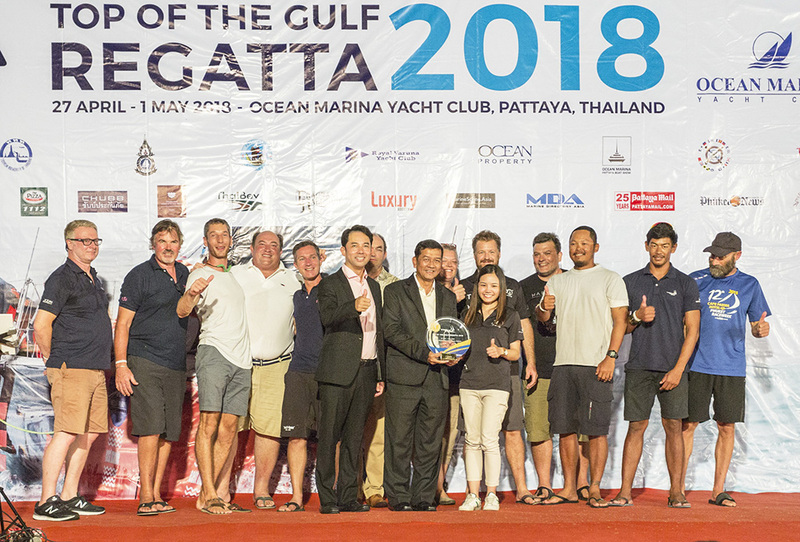 The 2018 Top of the Gulf Regatta Presented by Ocean Marina has lived up to its reputation for delivering close and competitive racing. 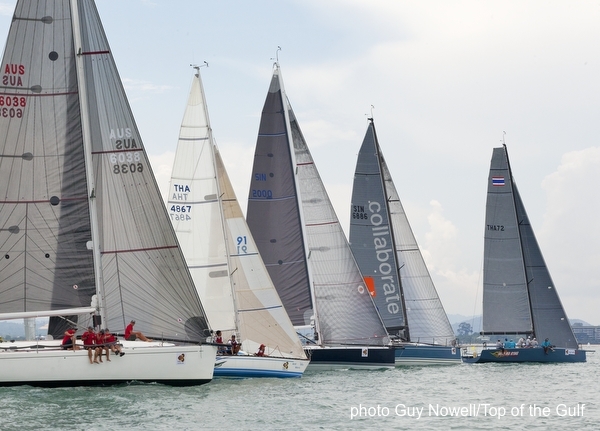 All the fleet are playing catch-up in their respective series after two days of unseasonal weather in the Gulf of Thailand. 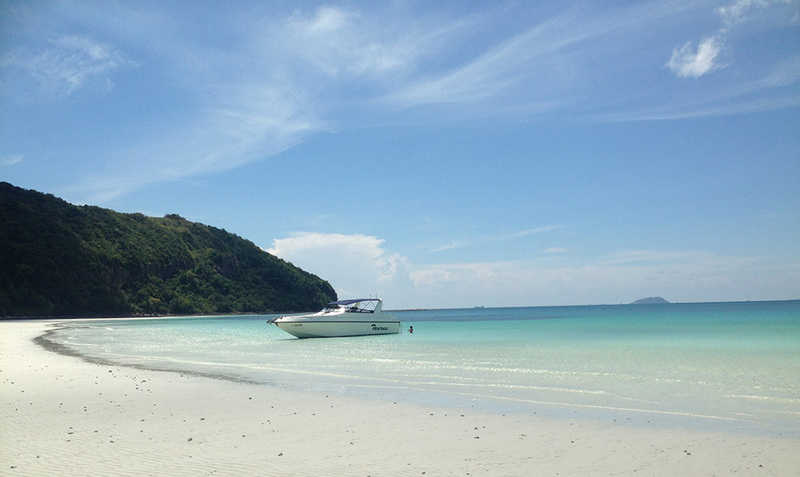 ​What a difference a day makes. 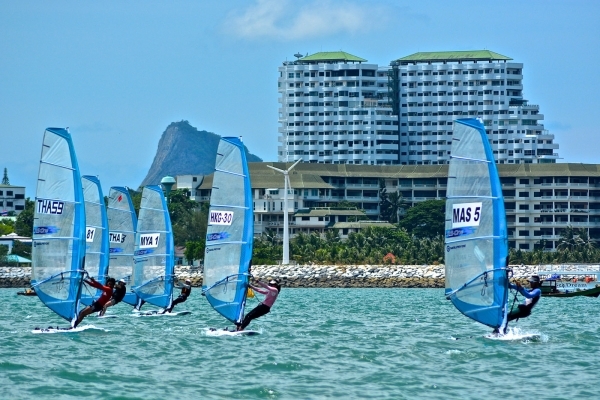 Yesterday's grey skies and consistent rain was replaced with hope this morning as blue skies hinted of a better day to come. 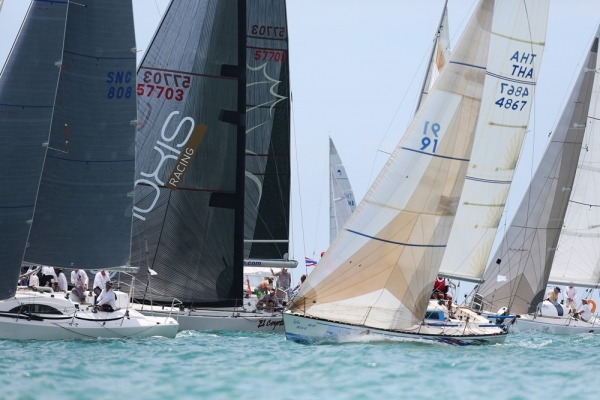 The blue skies and tropical conditions for which the Top of the Gulf Regatta is known failed to show up on Day 1 as a downpour which started the evening before never let up all day. 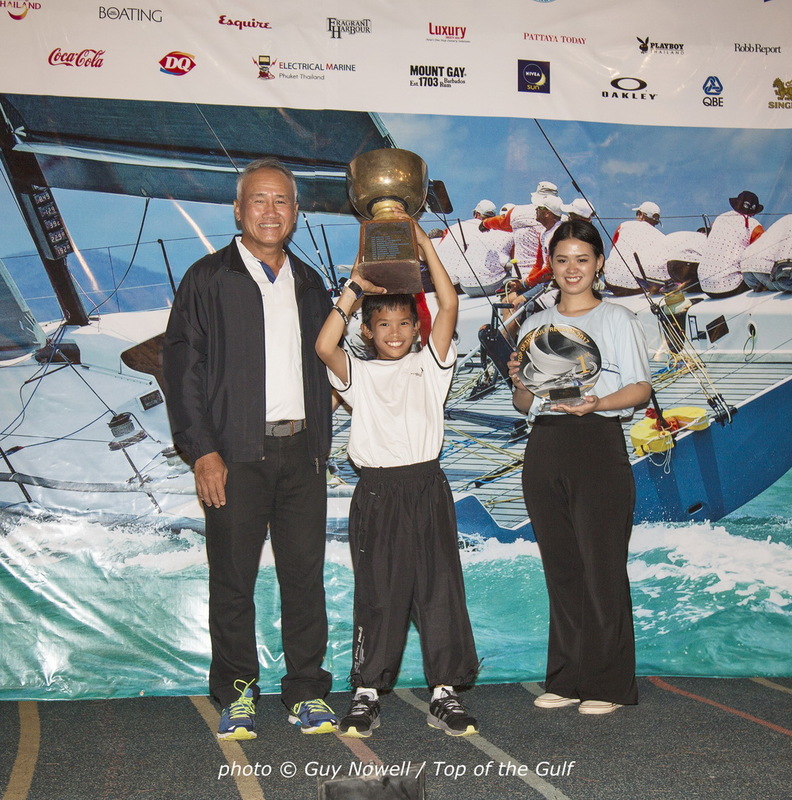 The 2018 edition of the Top of the Gulf Regatta Presented by Ocean Marina was officially opened at Ocean Marina Yacht Club today. 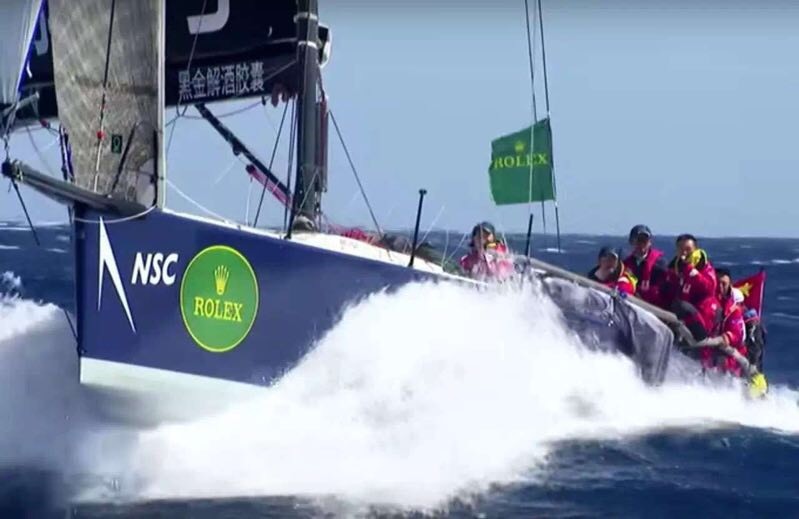 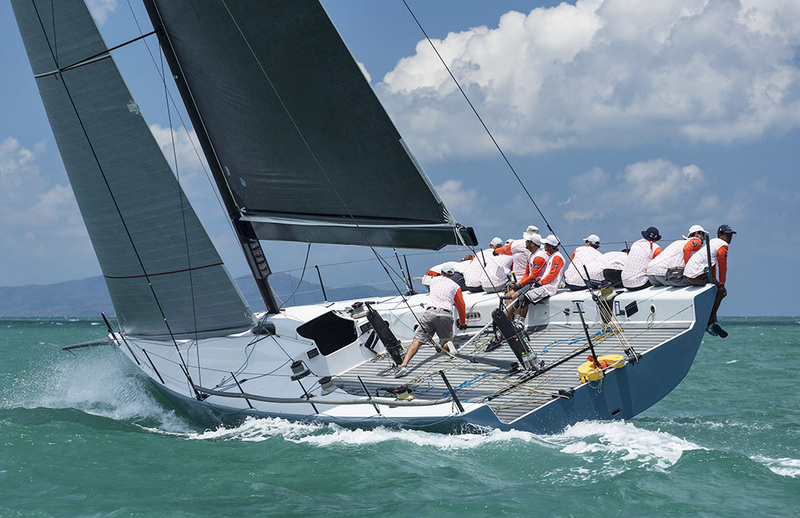 Racing at the Top of the Gulf Regatta for the first time, is the TP52 'Ark 323' sailed with an all-Chinese crew. 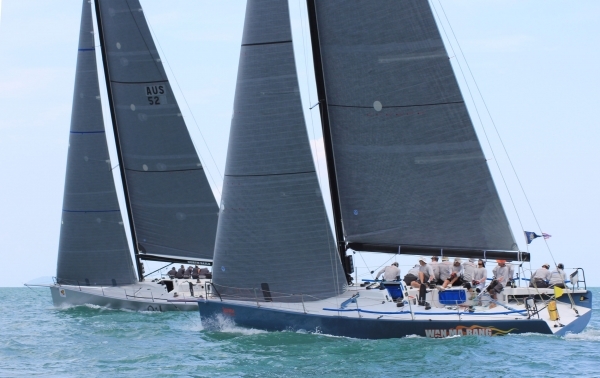 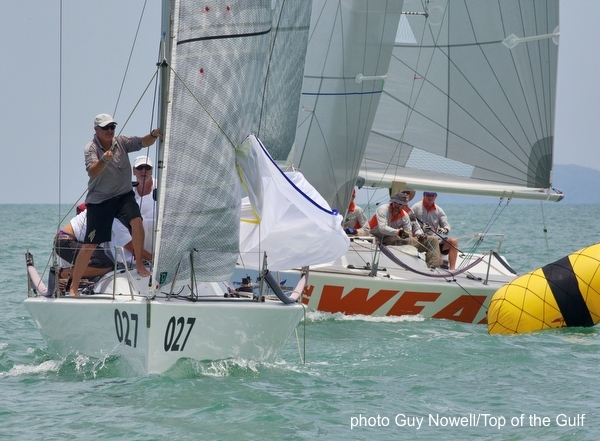 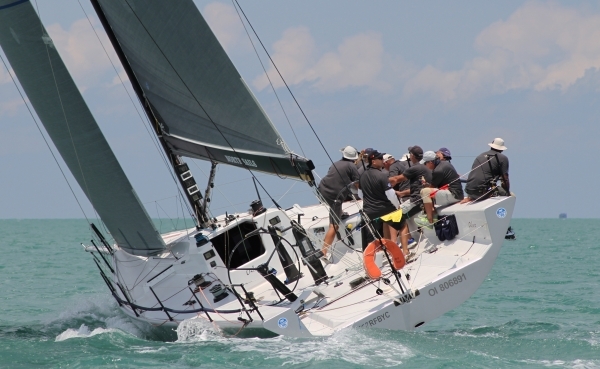 With the Top of the Gulf Regatta just around the corner, the class entry lists are shaping up. 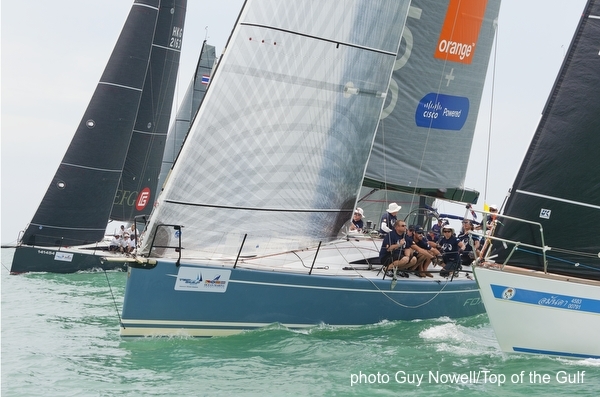 This year's multihull fleet is seeing increased interest with new-comer, Frenchman Dominique Demachy, racing his KL 28 “Edenko” in the event for the first time. 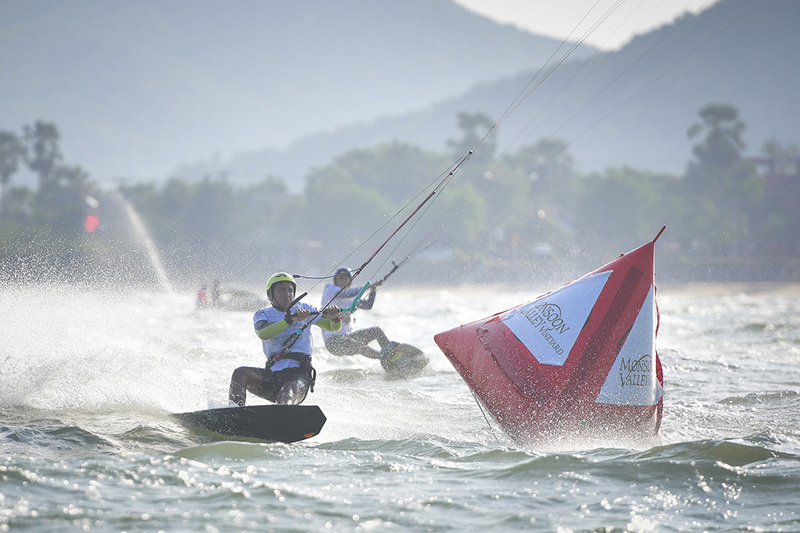 Approximately 40 riders are expected to compete in two classes – Formula Kite and TT:R - at the regatta this year. 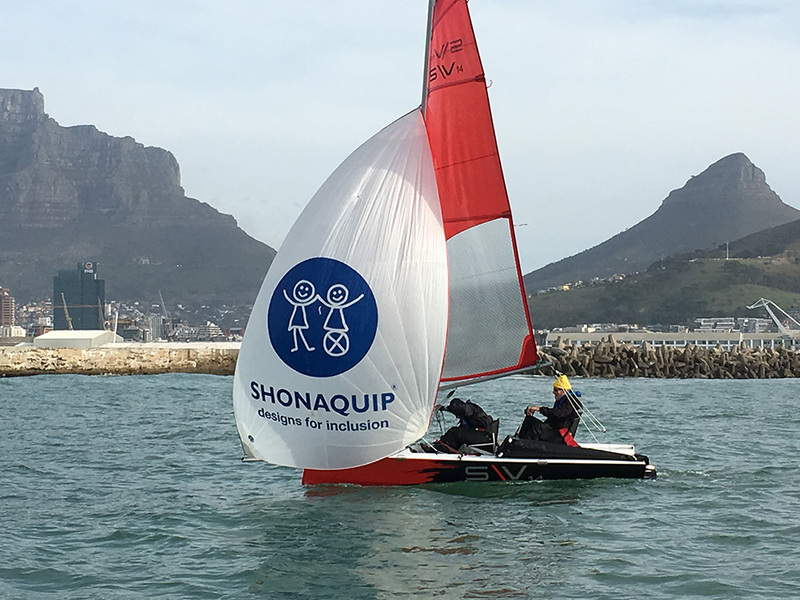 The SV14 is a new boat designed especially for sailors with disabilities and is a truly unique project. 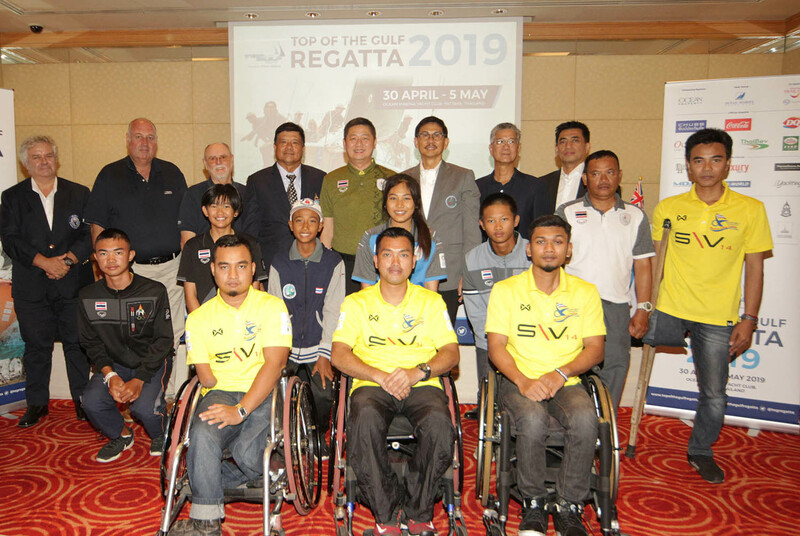 Top of the Gulf Regatta organisers aim to make the sport more accessible with a demonstration of the all-new SV14 – a boat designed especially for people with disabilities and built in Thailand. 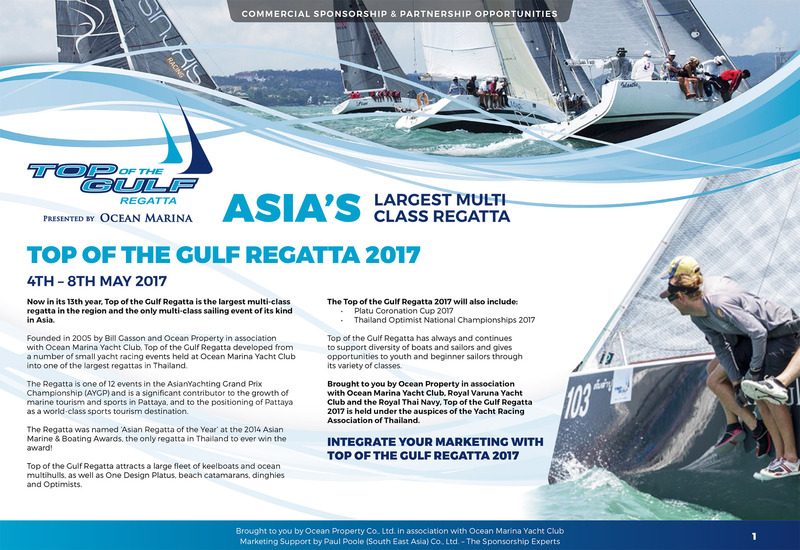 Find out why you should be joining hundreds of other sailors and yachts at this year's Top of the Gulf Regatta (27 April to 1 May, 2018). 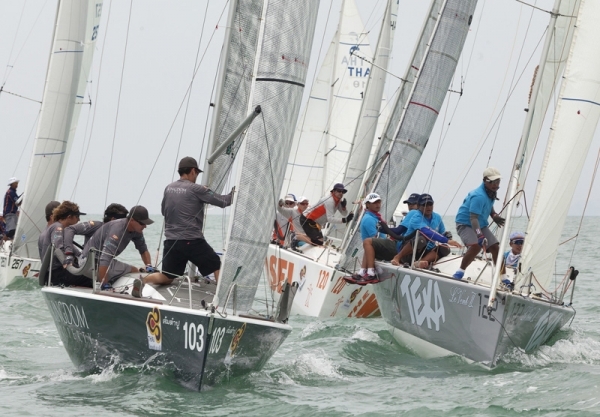 Top of the Gulf Regatta's successful formula remains unchanged, however, some changes made this year will ensure the best possible experience for participants and guests. 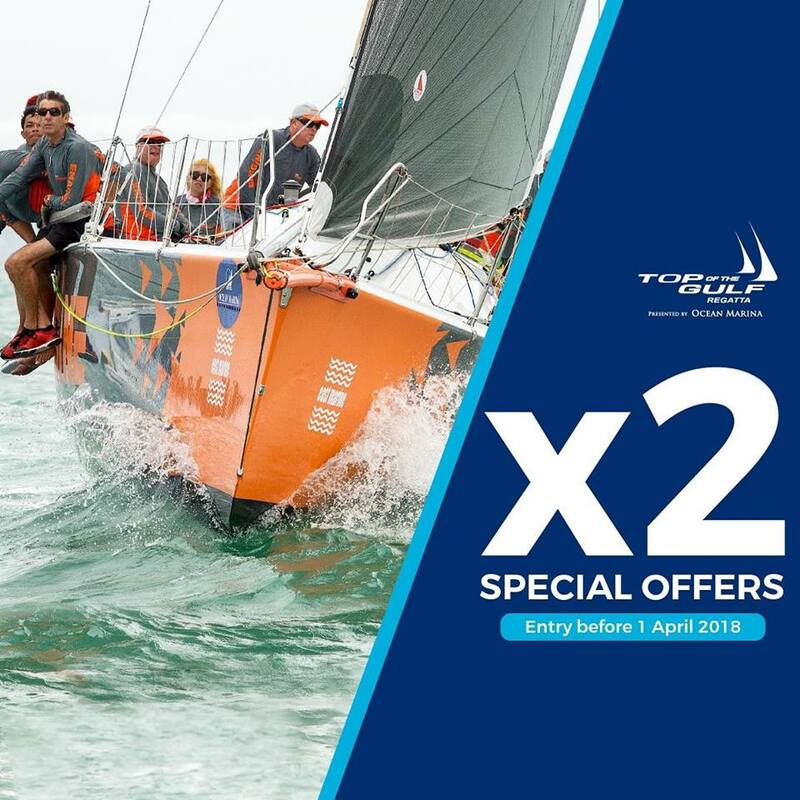 Top of the Gulf Regatta is offering two special deals for visiting yachts that enter before 1st April, 2018. 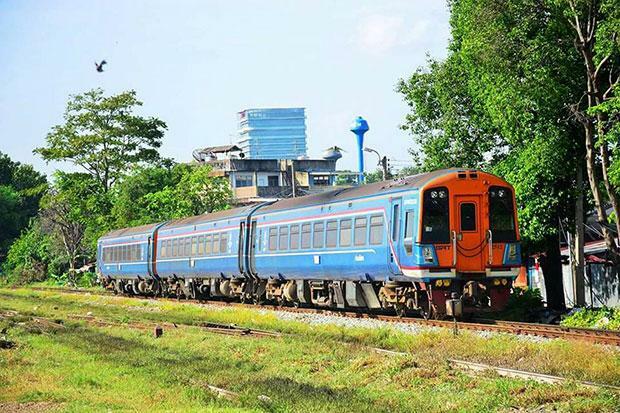 The State Railway of Thailand have announced new train services from Bangkok to Pattaya and Sattahip on Thailand's Eastern Seaboard. 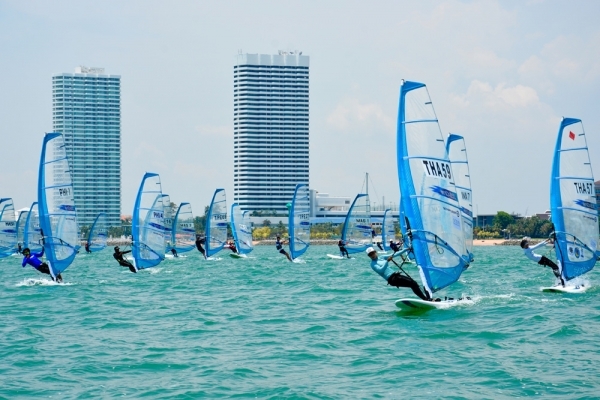 The Tourism Authority of Thailand will hold this year’s Thailand Travel Mart Plus Amazing Gateway to the Greater Mekong Subregion (TTM+) 13-15 June, at Ocean Marina Yacht Club. 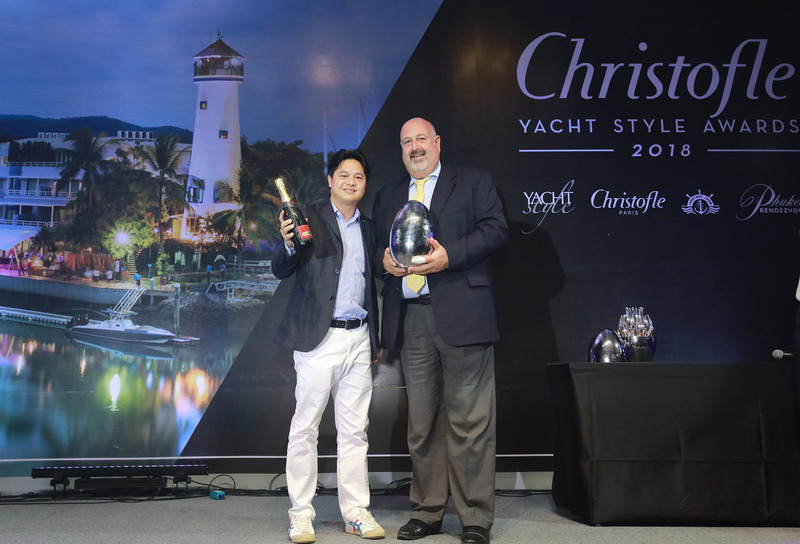 At the inaugural Christofle Yacht Style Awards Ocean Marina Yacht Club were crowned “Best Marina Development” in Asia. 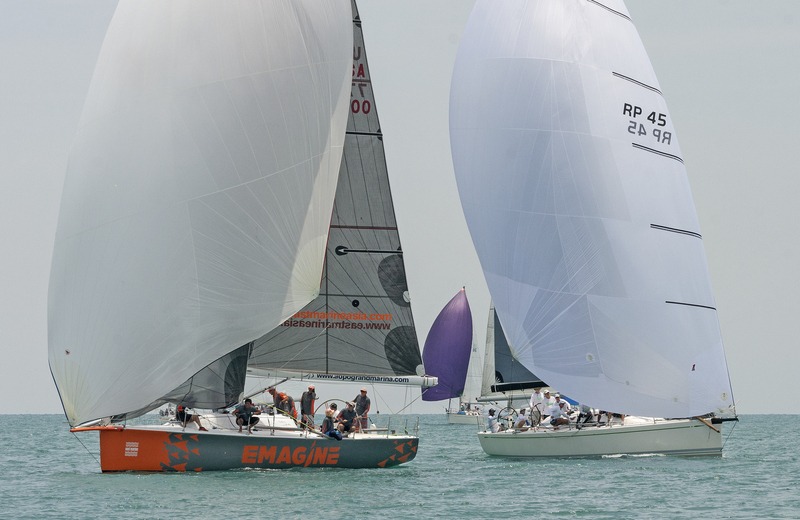 Entries are now open for the penultimate event in the 2017/18 AsianYachting Grand Prix, which will take place 27 April to 1 May, 2018. 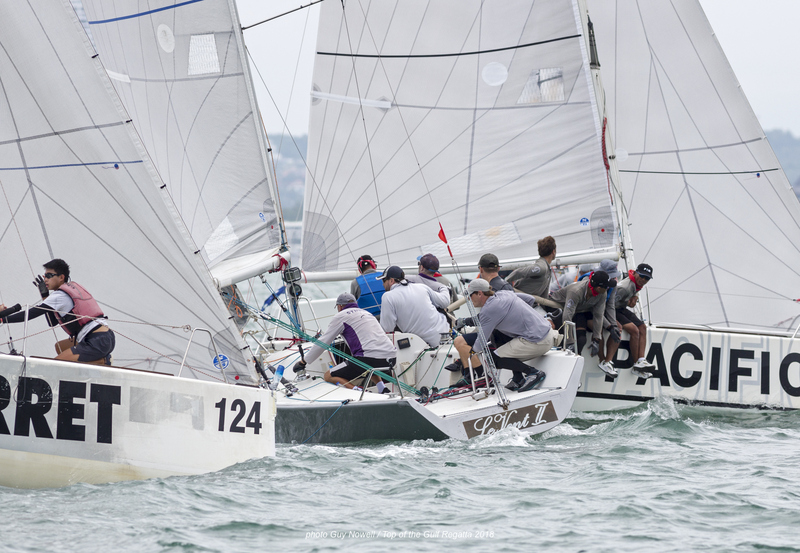 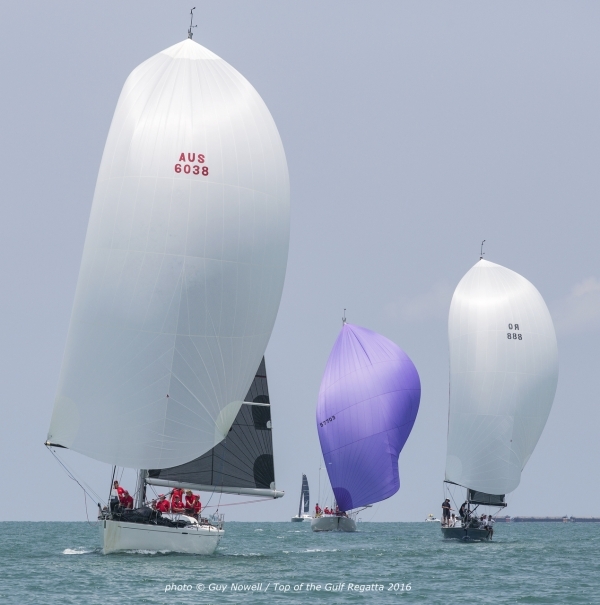 It was proclaimed the “best day of the regatta” by many as the steady breeze on the final day delivered some of the closest racing yet on the keelboat and multihulls course. 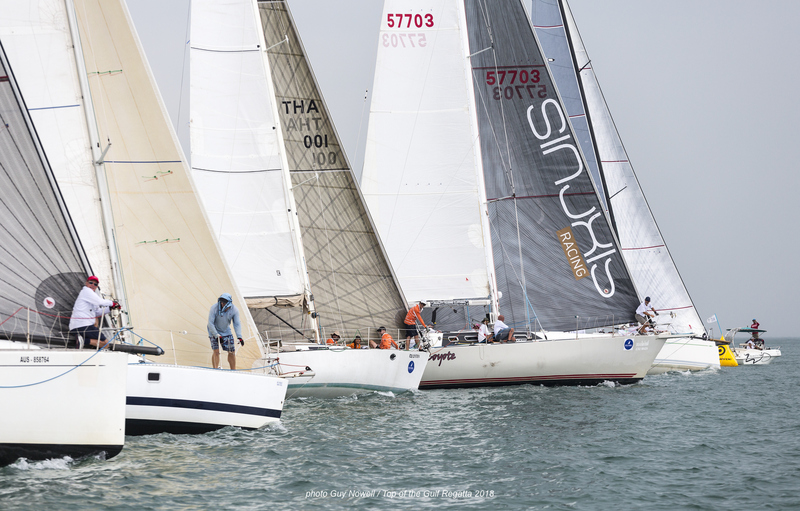 It was a testing day for all on the third day of the Top of the Gulf Regatta as fickle and shifty winds played havoc with race schedules and results. 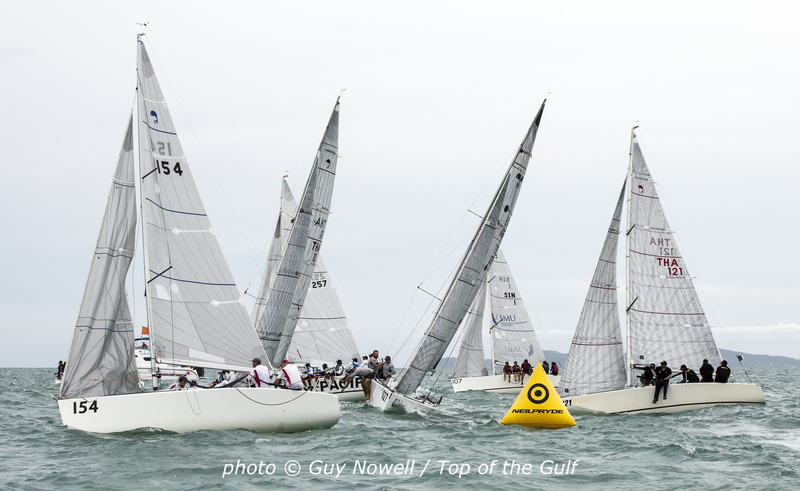 All settings were back to normal on Day 2 of the Top of the Gulf Regatta as blue skies returned. 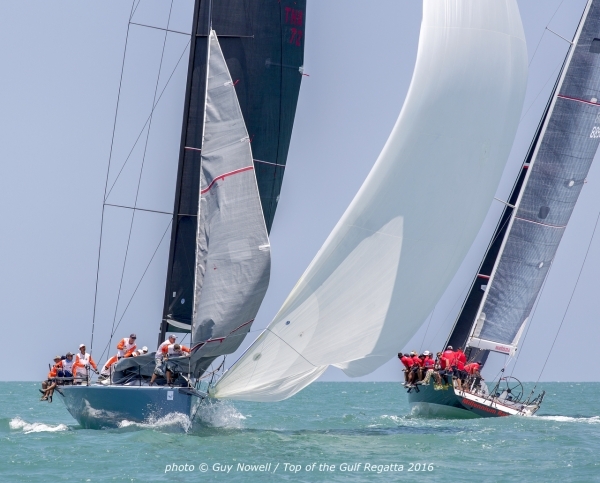 The 2017 Top of the Gulf Regatta got off to a breezy start with an early morning storm clearing in time for the first race and leaving behind 16 knots of breeze. 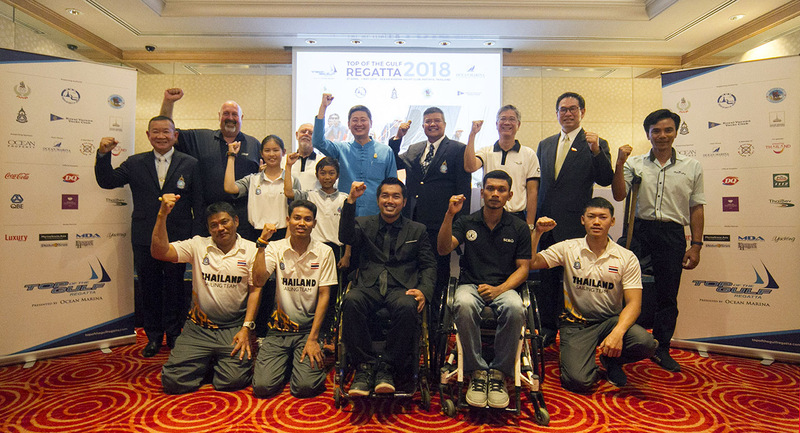 การแข่งขันเรือใบนานาชาติ ท็อป ออฟ เดอะ กัฟ รีกัตต้า เปิดฉากวันแรกเข้มข้นท่ามกลางสภาพอากาศเป็นใจ โดยเรือทุกประเภทการแข่งขันเริ่มออกสตาร์การแข่งขันเวลา 11.00 น. 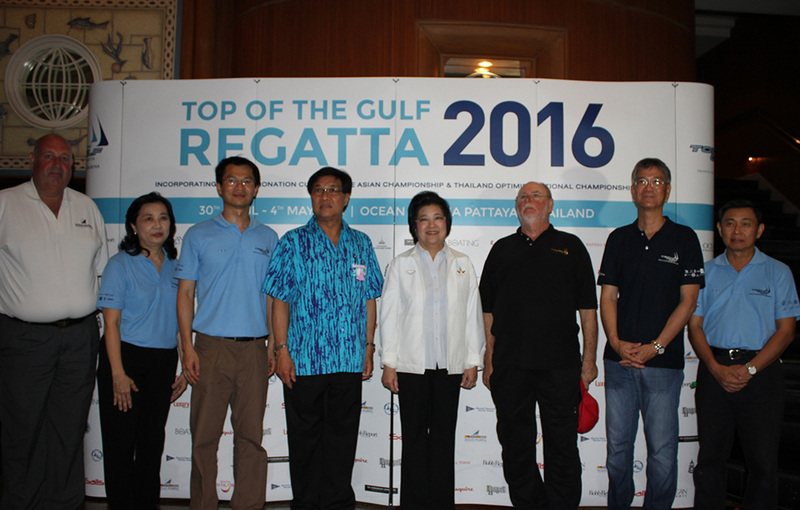 2017 is a milestone year for the Top of the Gulf Regatta Presented by Ocean Marina as organisers welcome the event's 3,000 entry. 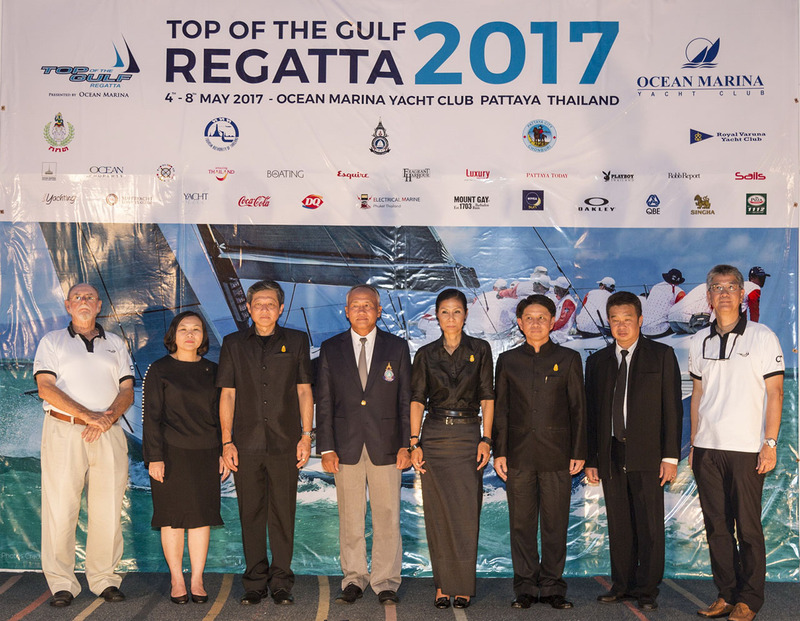 More than 250 boats and 700 sailors and friends representing 25 nationalities, will congregate in Pattaya from 4 – 8 May, 2017 to take part in what has become the largest multi-class regatta of its kind in Asia – the Top of the Gulf Regatta Presented by Ocean Marina. 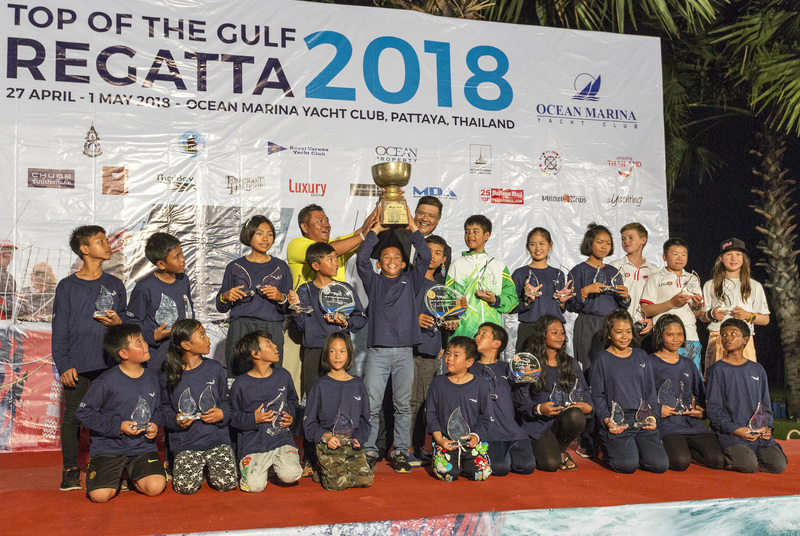 Top of the Gulf Regatta has received a number of international accolades in recent years, all of which are recognition of the hard work by many involved in the Top of the Gulf Regatta. 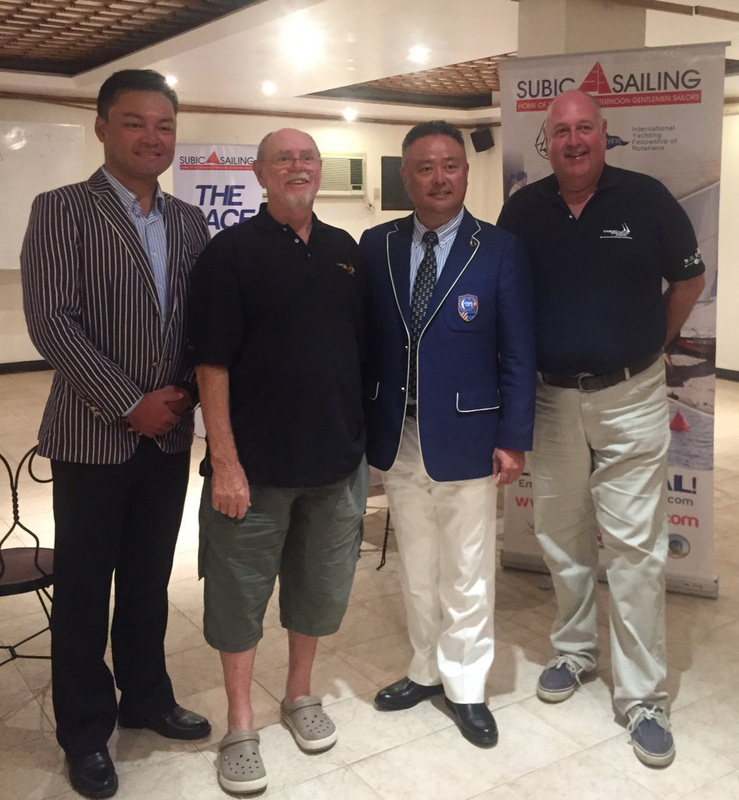 With the aim to increase regatta co-operation throughout the region, key Top of the Gulf Regatta personnel attended the recent Subic Bay to Boracay Race and Boracay Cup Regatta. 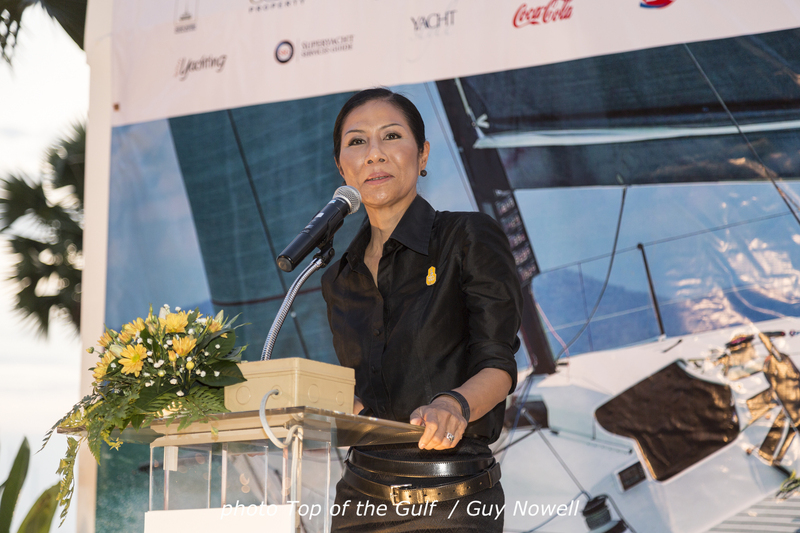 A new ruling introduced towards the end of 2016 for the Gulf of Thailand about the temporary importation of visiting foreign yachts, is opening up the region and making it easier for foreign-flagged yachts to visit. 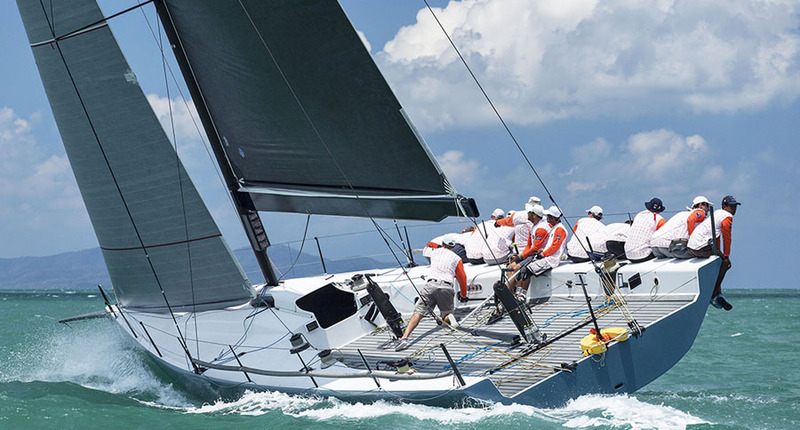 Organisers have been working closely with charter operators to highlight a selection of charter yachts available for the regatta this year. 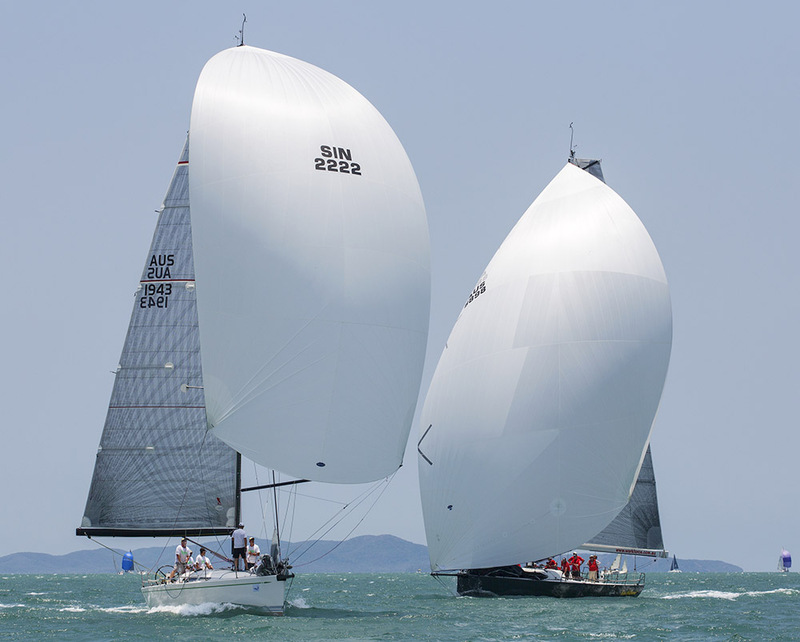 Top of the Gulf Regatta will have upto 12 Classes this year, providing competitive sailing for similar type yachts, split over four distinct course areas each with their own professional race management team. 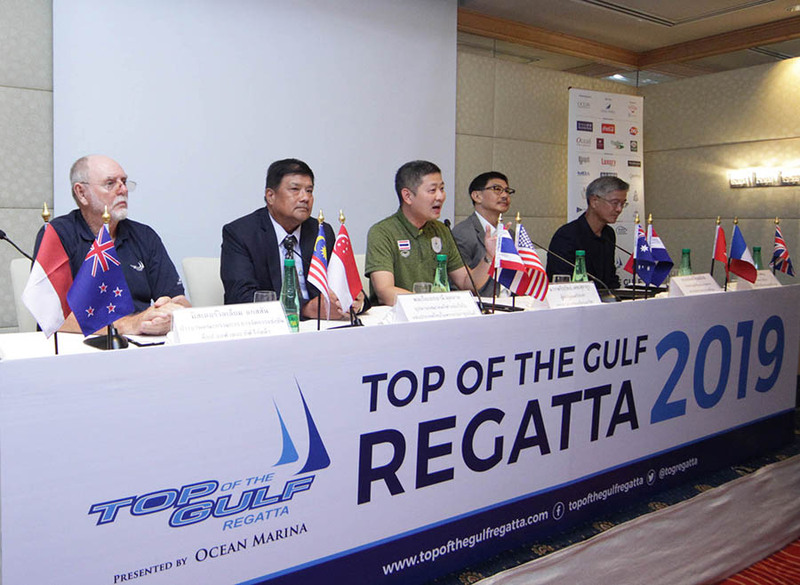 The 13th edition of the multi award-winning Top of the Gulf Regatta Presented by Ocean Marina is now open for entries. 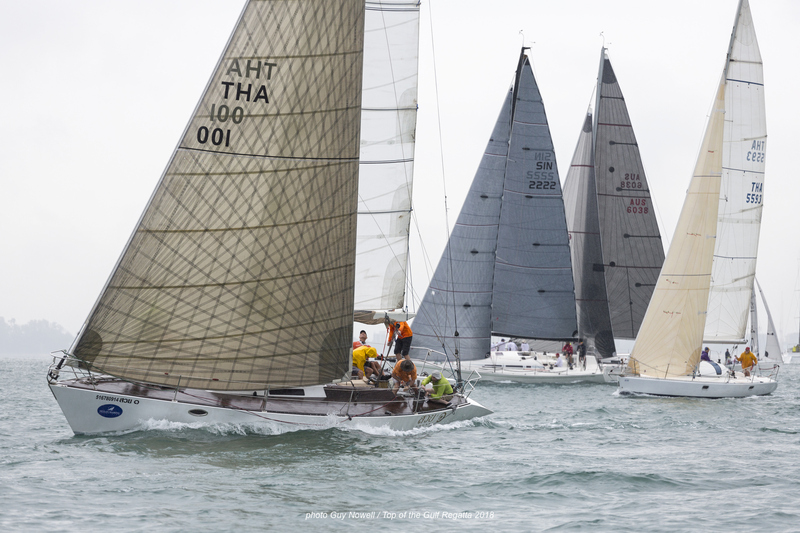 From 4 - 8 May, 2017 Ocean Marina in Pattaya will once again welcome sailors and visitors from all over the world when Top of the Gulf Regatta returns to the award-winning marina for the 13th year. 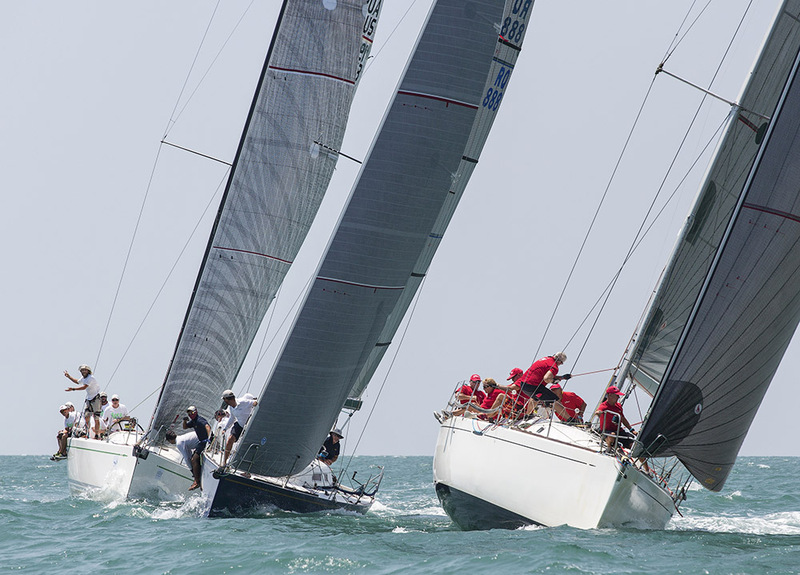 The 12th Top of the Gulf Regatta Presented by Ocean Marina will go down in the history books as one of the best yet. 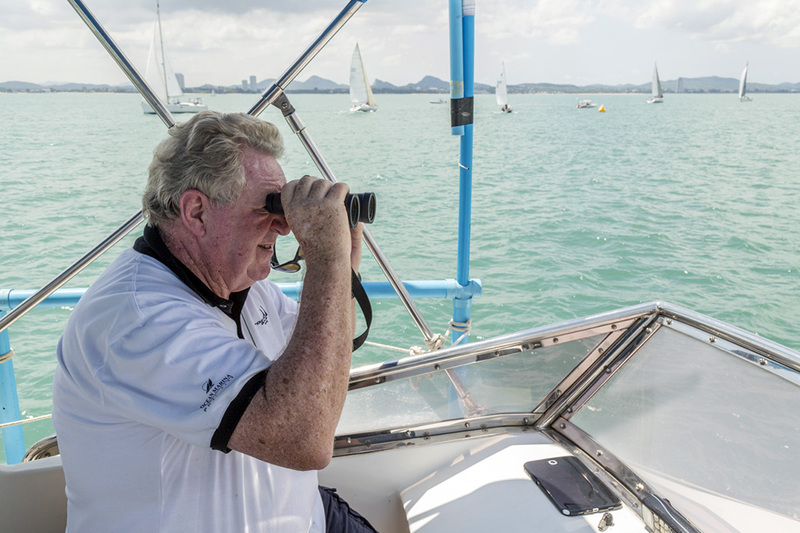 The regatta had all the essential ingredients any world-class sailing event needs: good wind, flat seas and blue skies, and not to forget the apr's-sail social scene. 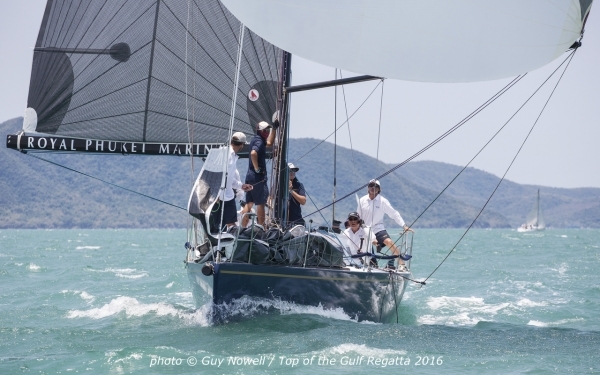 It is this combination and the hospitable venue, Ocean Marina Yacht Club in Pattaya, that makes the Top of the Gulf Regatta so special. 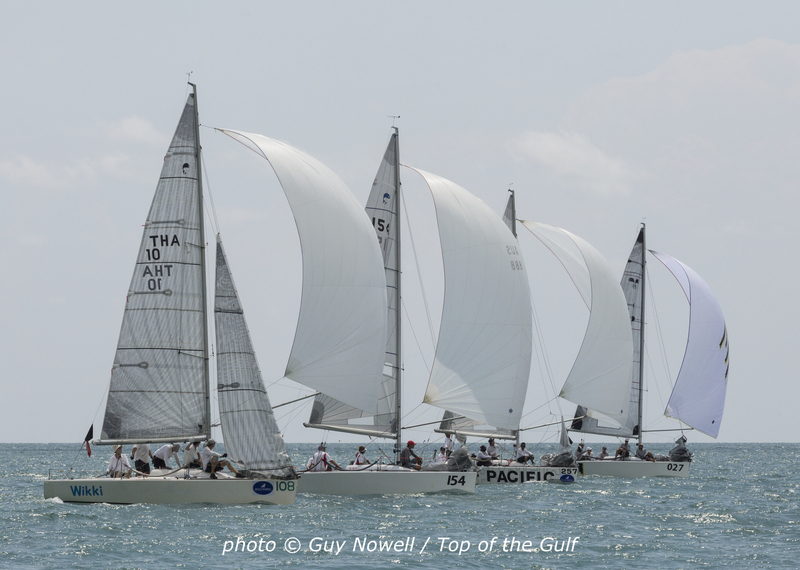 Today is Day 4 of the Top of the Gulf Regatta Presented by Ocean Marina, but only the third day of racing in the keelboat and multihulls' four-day series. 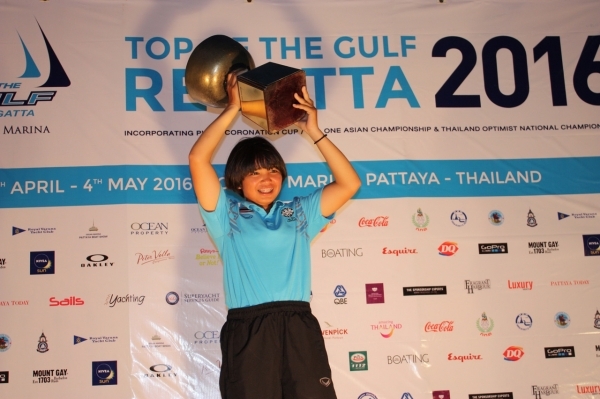 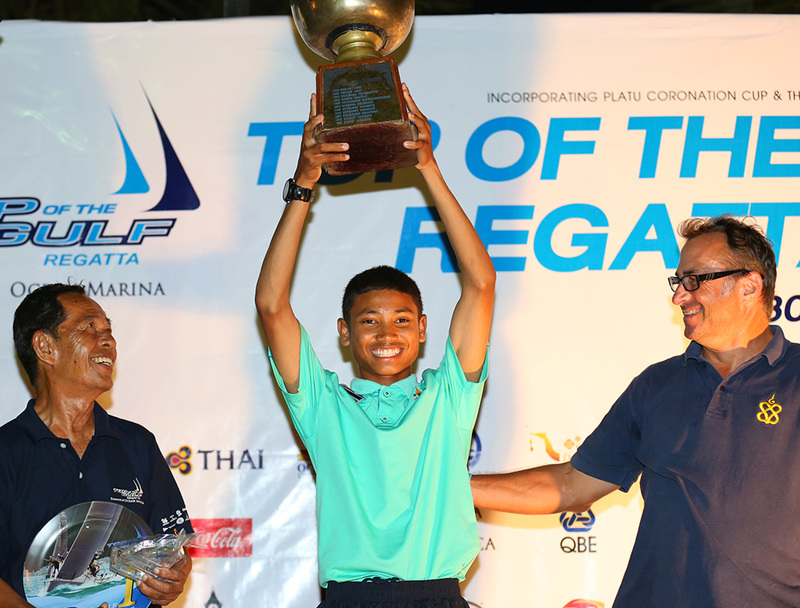 Chanokchon Wangsuk crowned Thailand Optimist National Champion; Keerati Bualong winner of Laser fleet; Siripon Kaewduangngam 2016 RS:One Women's Asian Champion. 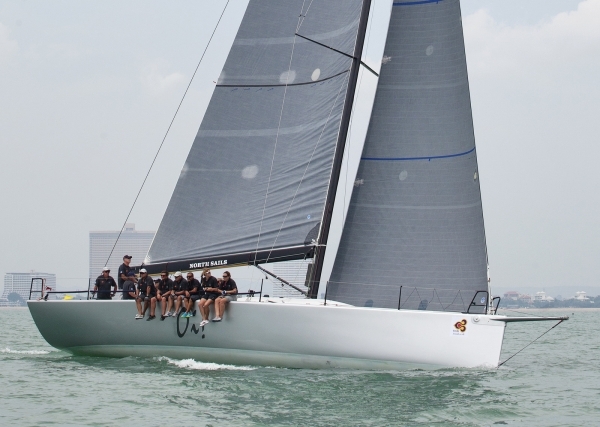 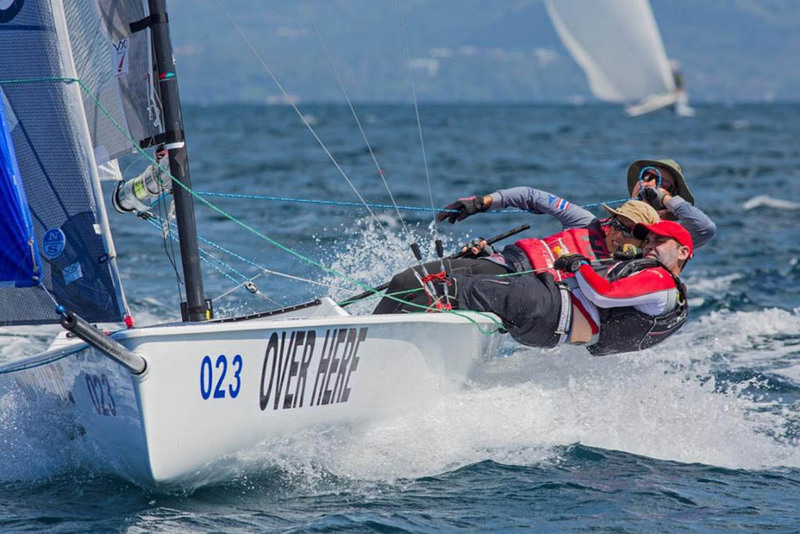 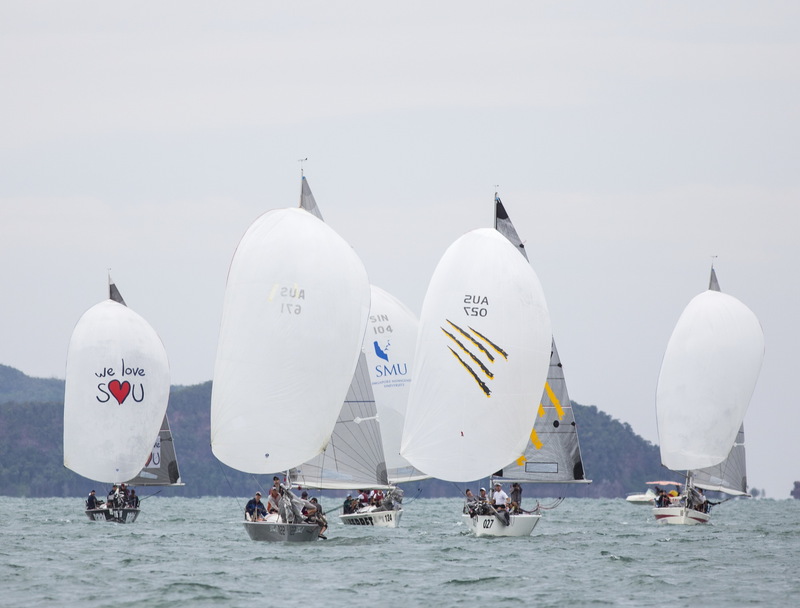 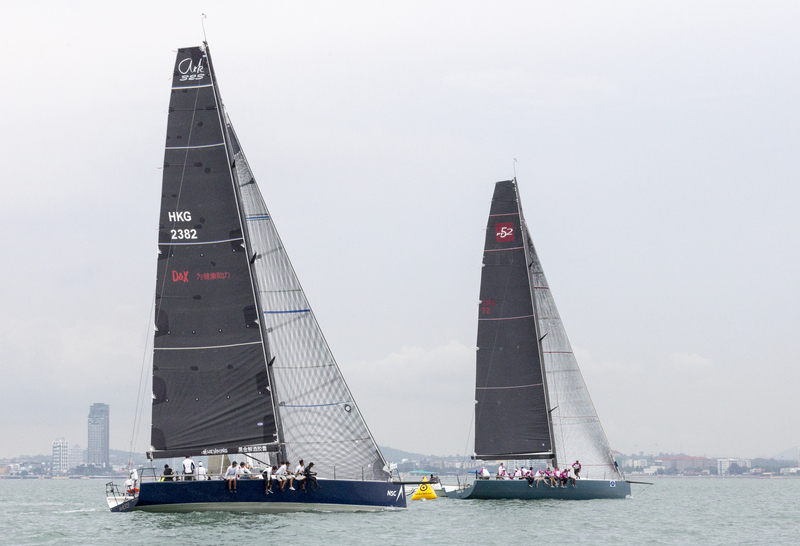 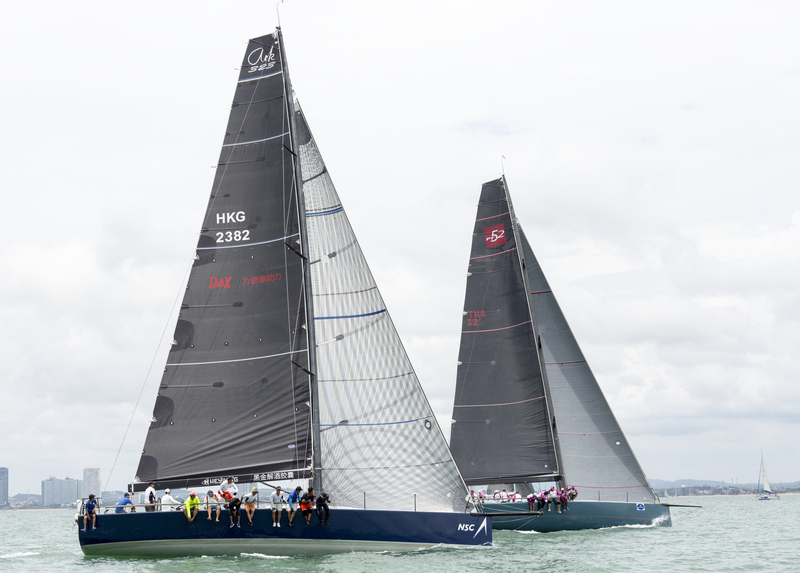 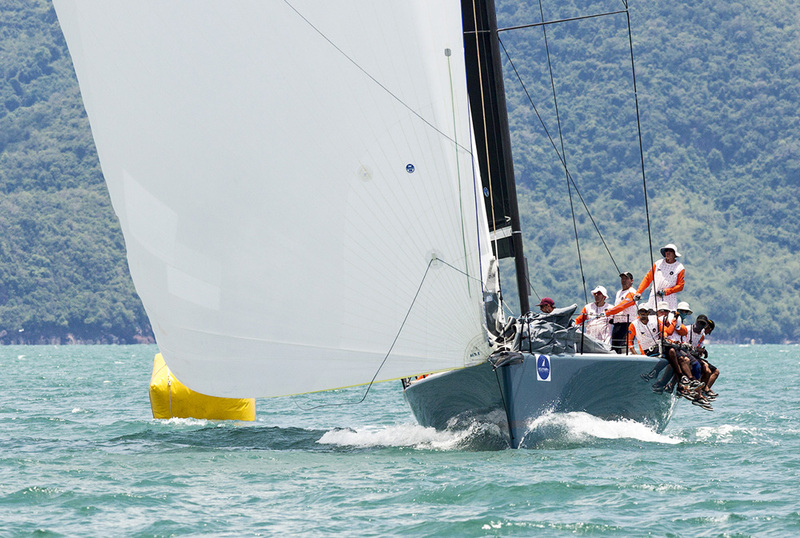 The RS:One Class, in partnership with the Top of the Gulf Regatta and WATH, has held the 2016 Asian Championships from 30th April to 2nd May in Pattaya, Jomtien, Ocean Marina, Thailand. 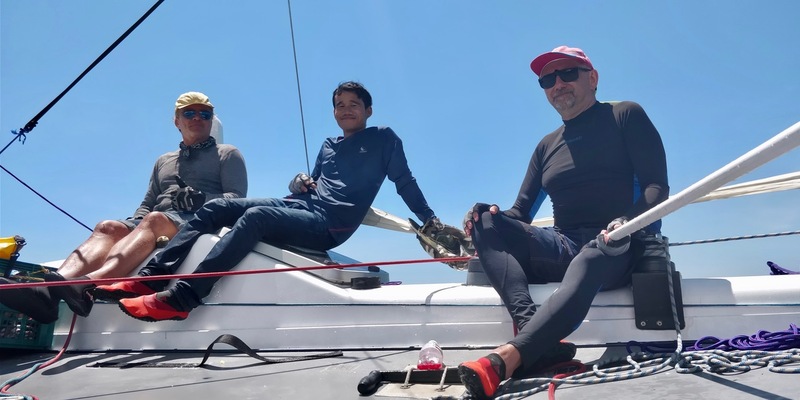 Today was the first day for the keelboat and multihull classes and with the series being just four days in total they wasted no time in getting started. 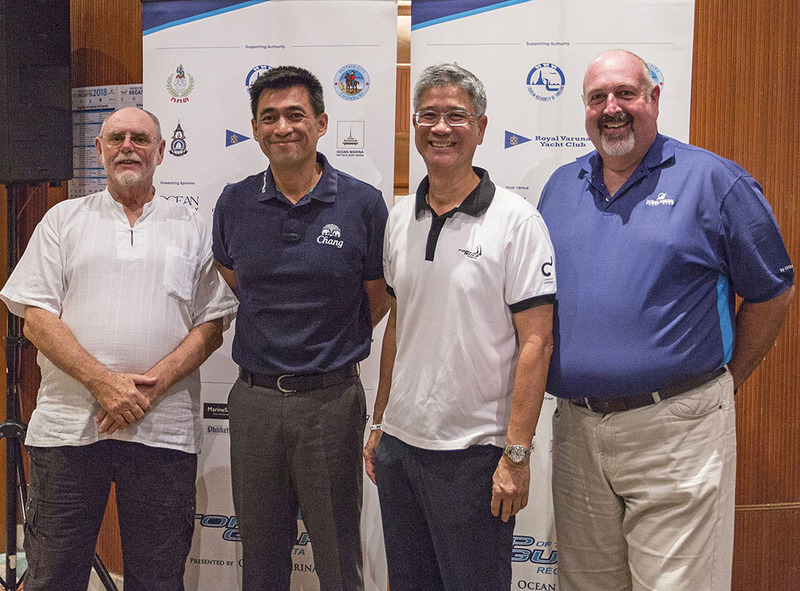 The 12th Top of the Gulf Regatta organizing committee held the official opening of the annual sailing event at Ocean Marina Yacht Club in Pattaya recently. 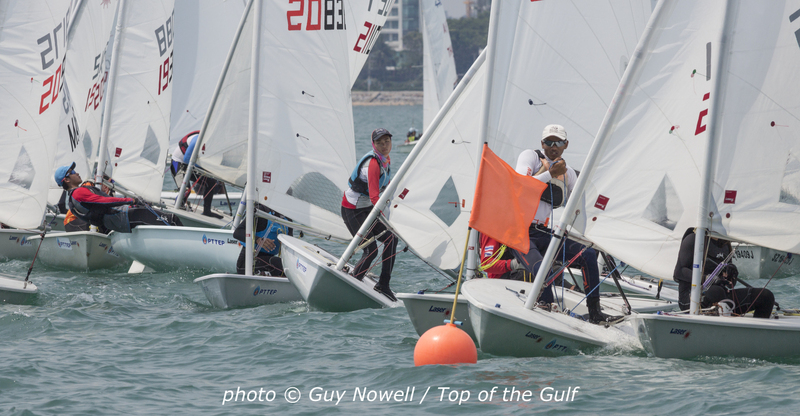 Excellent winds welcomed the four classes that kicked off the 2016 Top of the Gulf Regatta Presented by Ocean Marina today. 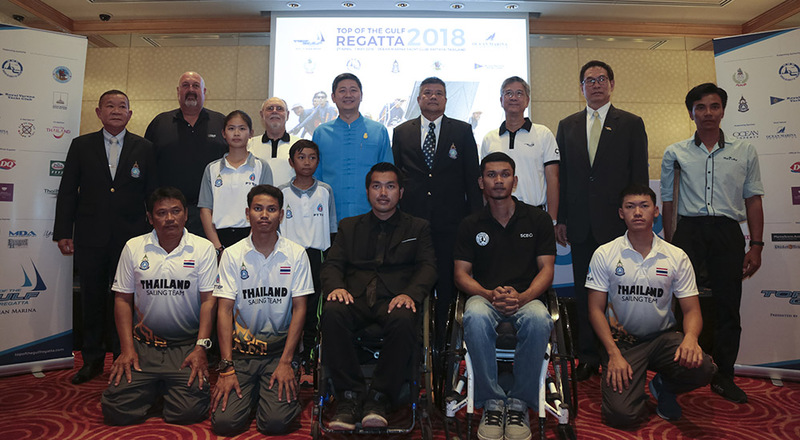 The next generation of Olympic sailors from Thailand and around Asia are heading to Ocean Marina Yacht Club this weekend to compete in the Thailand Optimist National Championships. 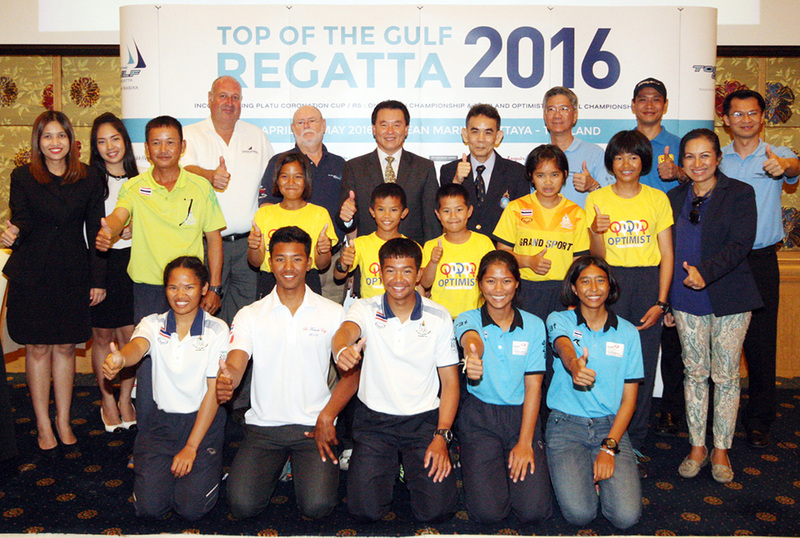 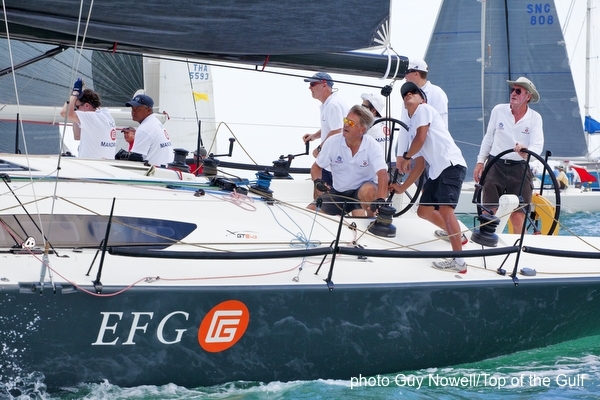 Top of the Gulf Regatta to see top Thai sailors compete against the best in the region. 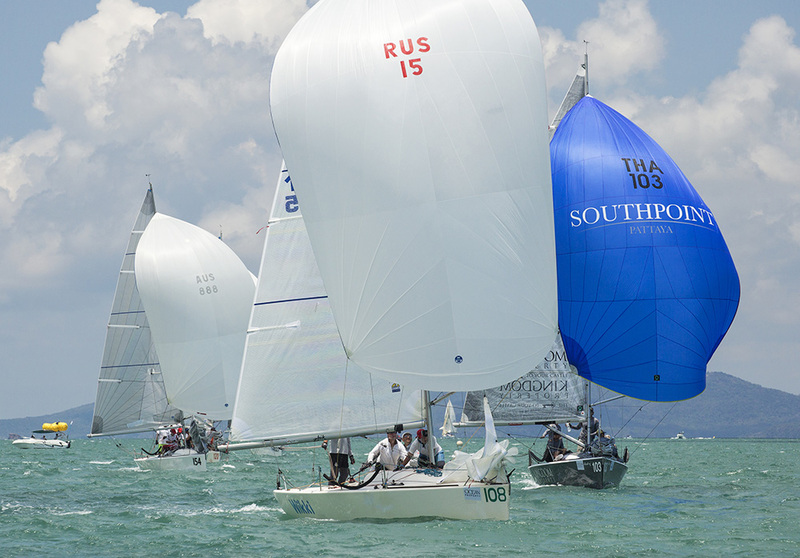 Top of the Gulf Regatta 2016 became the 500th partial packaging product client of Paul Poole (South East Asia) Co., Ltd., following the company's 10th anniversary in 2015. 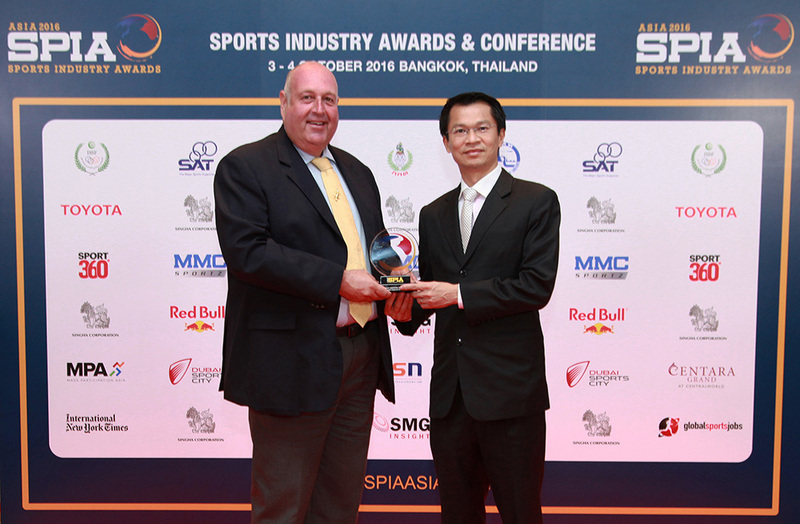 For over 10 years, Paul Poole (South East Asia) Co., Ltd. has packaged, sold and managed commercial sponsorship and partnership opportunities for a wide range of clients in Thailand and beyond. 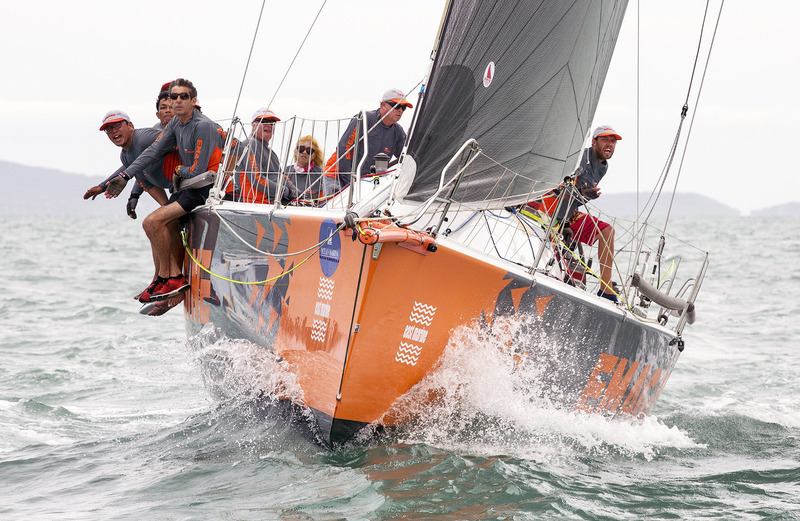 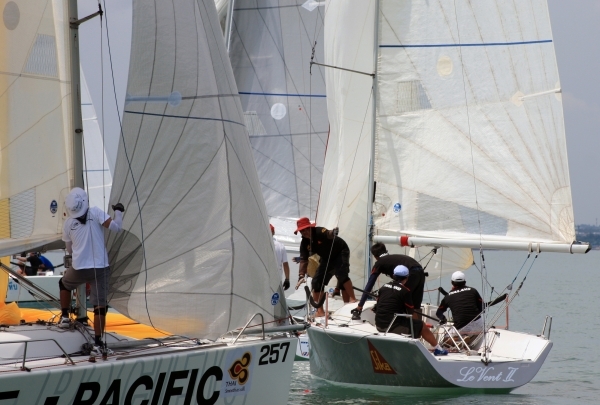 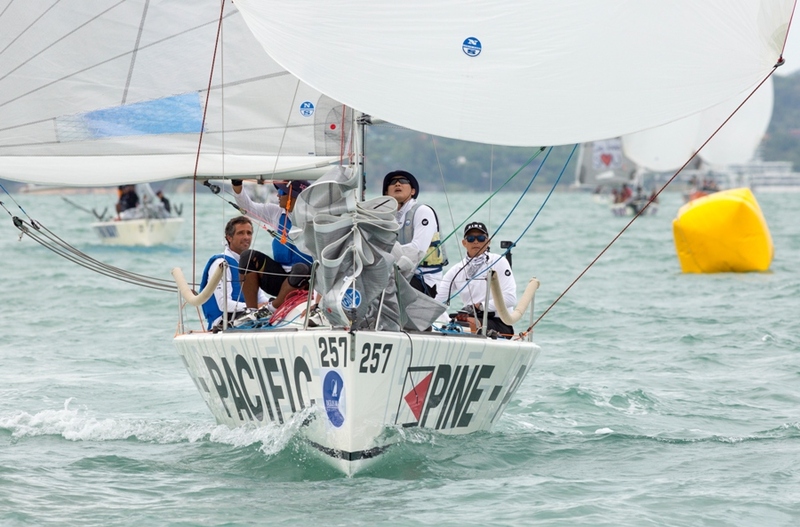 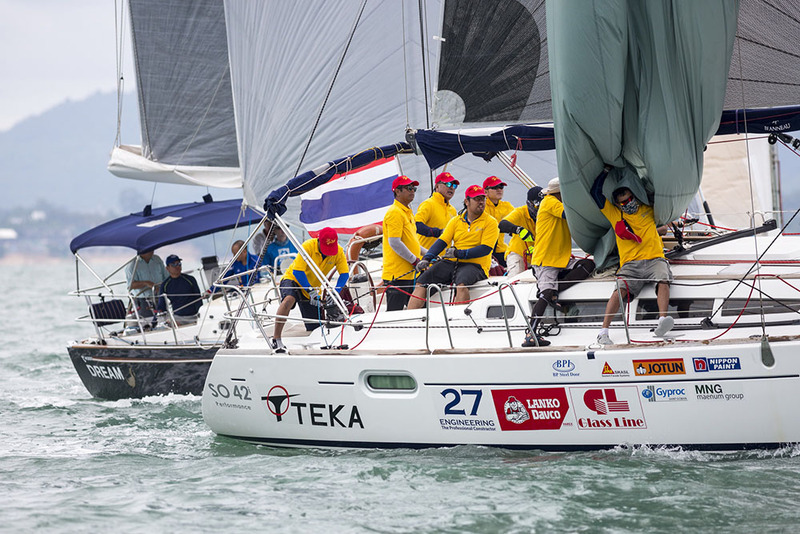 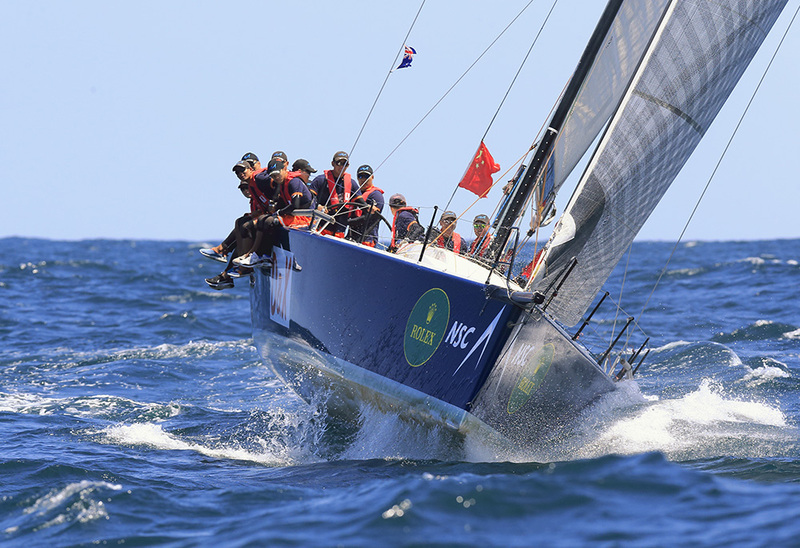 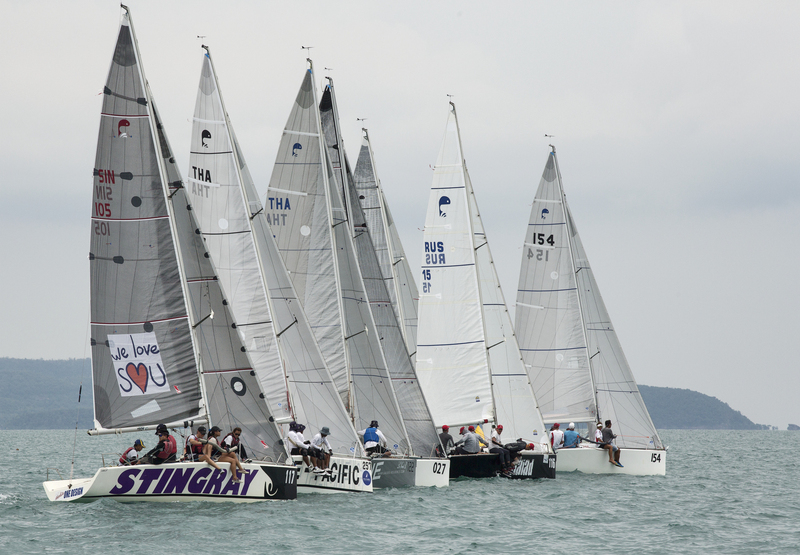 Named 'Asian Regatta of the Year' at the 2014 Asian Marine & Boating Awards, Top of the Gulf Regatta is the largest multi-class regatta in the region, attracting a variety of boats and sailors, including keelboats and ocean multihulls as well as One-Design Platus, beach catamarans, dinghies and Optimists.